1. First you need to prepare for 1 unit of each Shin Ramyun and Zha Wang along with enough water to sink 2 noodles under water to boil. 2. Put Zha Wang noodle first and boil it for 30 seconds. 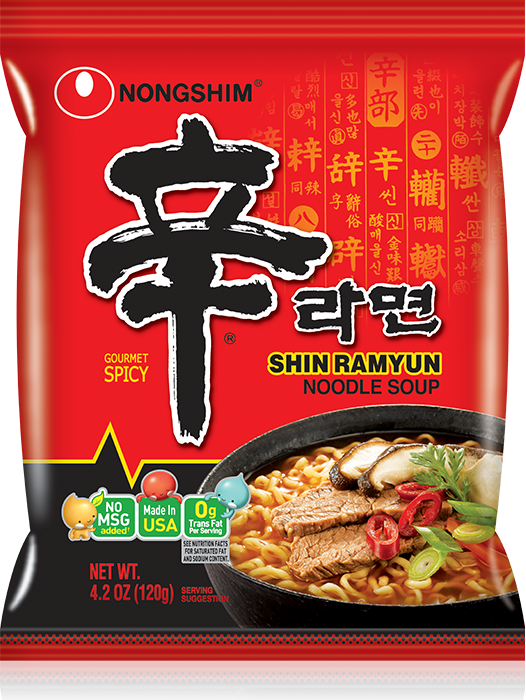 Then put Shin Ramyun noodle and the flake also and boil it for 4 minute and 30 seconds. So why boil the Zha Wang noodle 30 seconds more? 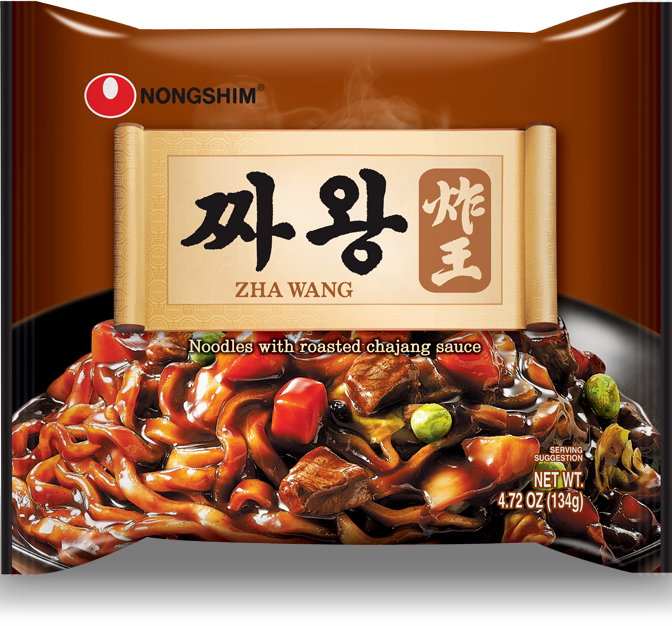 Since Zha Wang noodle is thicker than Shin Ramyun noodle, it tastes better if it is boiled more. 3. 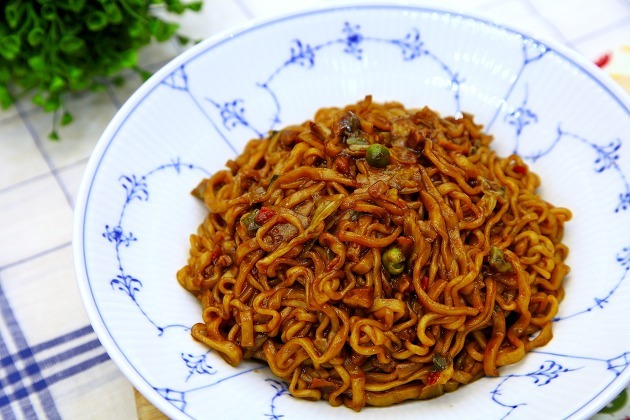 After the noodles are boiled, leave about 100mL of water and pour rest of the water out. 4. Put Zha Wang soup base and 1/2 of Shin Ramyun soup base. Then mix it well with rest of the water and the noodle. 5. Lastly, mix well with Zha Wang vegetable oil and “Shin Zha Wang” is complete!